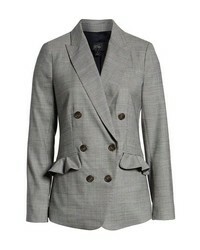 Heartloom Ivy Blazer $89 $150 Free US shipping AND returns! 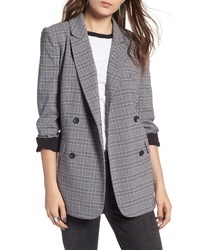 Alex Mill Seersucker Check Cotton Blazer $198 Free US shipping AND returns! 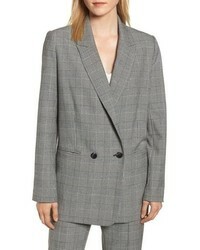 J.Crew Glen Plaid Ruffle Pocket Blazer $186 $248 Free US shipping AND returns! 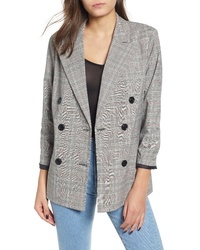 English Factory Double Breasted Jacket $118 Free US shipping AND returns! 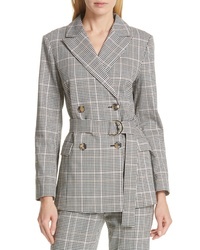 Rebecca Minkoff Maurina Glen Plaid Double Breasted Jacket $498 Free US shipping AND returns! 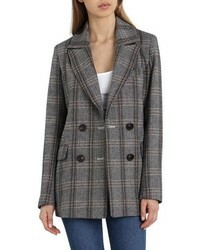 Treasure & Bond Plaid Oversized Blazer $59 $99 Free US shipping AND returns! 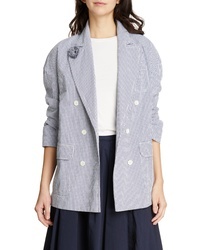 kate spade new york Wear Modern Blazer $468 Free US shipping AND returns! 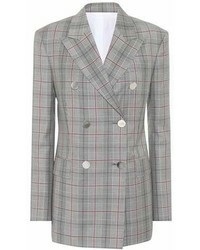 Theory Portland Plaid Power Jacket $595 Free US shipping AND returns! 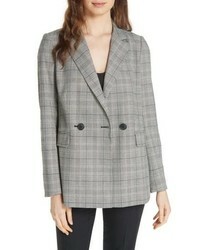 kate spade new york Mod Plaid Jacket $268 $448 Free US shipping AND returns! 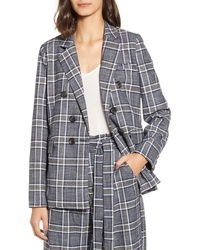 Avec Les Filles Plaid Double Breasted Blazer $199 Free US shipping AND returns! 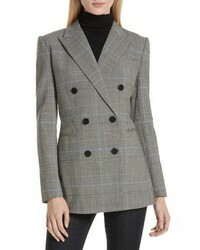 Veronica Beard Caldwell Plaid Dickey Jacket $650 Free US shipping AND returns! 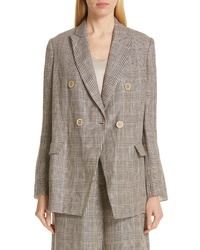 Brunello Cucinelli Prince Of Wales Double Breasted Jacket $3,495 Free US shipping AND returns!